Election observers from the Organization for Security and Cooperation in Europe have hailed Ukraine's presidential election as competitive and free overall. 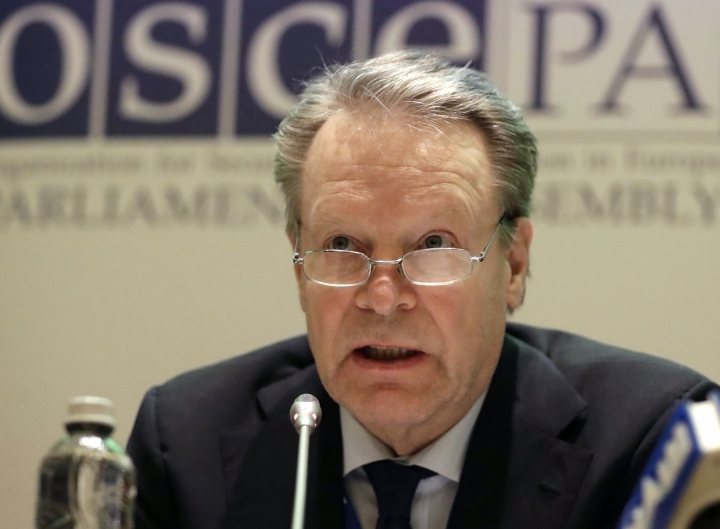 The OSCE observation mission said in a statement that voters "had a broad choice" at the polls and that the candidates "could campaign freely." The observers said they have a positive assessment of the election day and expect it to be the case at the impending runoff. 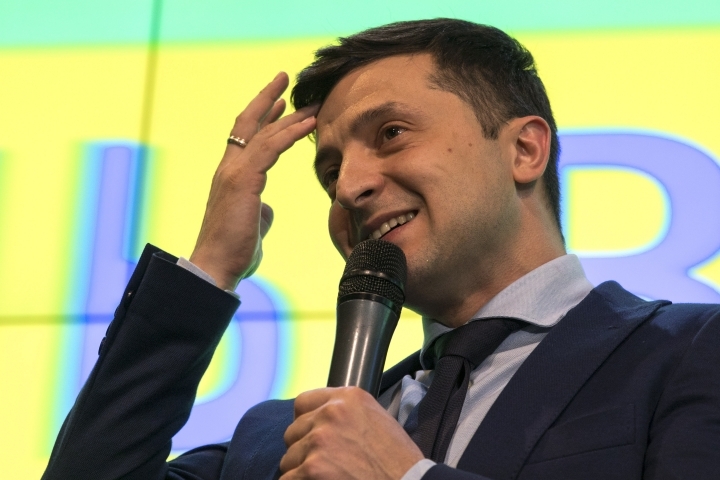 Preliminary results show comedian Volodymyr Zelenskiy winning the first round with more than 30 percent of the vote while the incumbent President Petro Poroshenko trails behind. The two are expected to face off in the second round of voting on April 21. 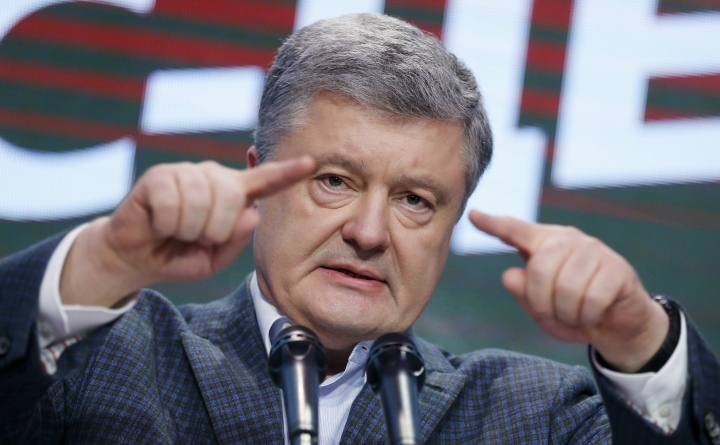 With just over half of the polling stations counted Monday, Volodomyr Zelenskiy had 30.2 percent of the vote, while incumbent President Petro Poroshenko was a distant second with about 16.6 percent. Ex-Prime Minister Yulia Tymoshenko trailed behind with 13 percent. The results were in sync with a top exit poll. The strong showing of Zelenskiy reflects the public longing for a fresh leader who has no links to the corruption-ridden Ukrainian political elite and can offer a new approach to settling the grinding conflict with Russia-backed separatists in eastern Ukraine.